Fast-Rising Demand for Air Conditioning Is Adding to Global Warming. The Numbers Are Striking. SNIP: Increasing demand for home air conditioning driven by global warming, population growth and rising incomes in developing countries could increase the planet’s temperatures an additional half a degree Celsius by the end of the century, according to a new report by the Rocky Mountain Institute. The demand is growing so fast that a “radical change” in home-cooling technology will be necessary to neutralize its impact, writes RMI, an energy innovation and sustainability organization. The problem with air-conditioning comes from two sources: the amount of energy used, much of which is still powered by carbon-emitting coal, oil and gas generation, and the leaking of hydrofluorocarbon (HFC) coolants, which are short-lived climate pollutants many times more potent than carbon dioxide. Approximately 1.2 billion window-mounted air conditioning units and other small-scale, room-cooling devices are currently in use worldwide. By 2050, the figure is expected to increase to 4.5 billion, according to RMI. 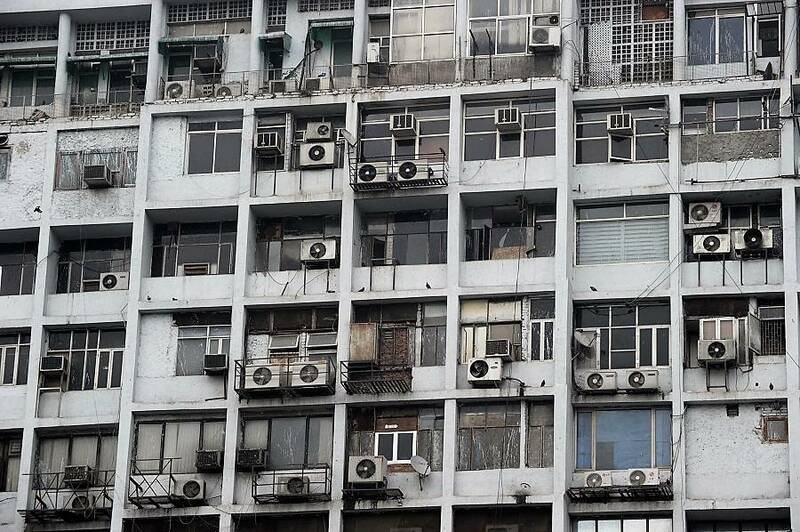 Many of today’s air conditioners use hydrofluorocarbons (HFCs), coolants that are short-lived climate pollutants that can leak into the atmosphere at the end of an air conditioner’s useful life when the devices are destroyed. HFCs remain in the atmosphere for an average of 14 years and are approximately 1,000 to 3,000 times more potent than carbon dioxide as a greenhouse gas. Energy demand is the other side of the residential cooling problem. RMI estimates that the amount of energy that will be required to power the 4.5 billion window air conditioners expected by 2050 is equivalent to the current electricity demand of the United States, Germany and Japan combined. Growth in the demand for air conditioning is already outpacing growth in solar power, with new residential air conditioning units worldwide consuming approximately 100 GW of energy in 2017, compared to 94 GW of new solar energy generation.